Whilst a the majority of the training that we deliver is bespoke, we do offer scheduled and on request courses. Full details and dates can be found in our online store - in the “Courses” section. Click on the photographs next to the course summaries below for more detailed information on each course. We are currently working on our programme for 2013, which will be published in the new year. Our course will teach you how to take better pictures by getting more out of your camera and yourself in the great outdoors. You don’t need to have an expensive camera, we will show you how to get the best out of what you already have. We include a range of natural awareness exercises to help you tune in to your environment and learn how to move silently and unseen through the countryside. Designed to give you a good grounding in the sport. 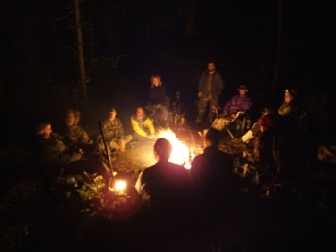 Set around the campfire, this course encompasses range of practical training and classes which will cover subjects including safe shooting and etiquette, equipment selection and maintenance, fletching (arrow making) and outdoor safety. When you leave the course you will know how to go about pursuing to sport further and have the grounding to progress to the level that you desire. This is a superb introduction to tracking exploring both ‘conventional’ and ‘unconventional’ techniques. The course is run over a weekend and students are encouraged to camp - to make the most of your time there. This 1 day private booking workshop is run by arrangement. You will be introduced to the ancient arts of the bowyer. Learn to make your own bow and shoot it before you leave. A new course, with the dates being announced soon. This course will take you beyond the level of teaching that you may have received and is ideally structured to give you a more up to date picture of how to plan for emergencies, avoid them if possible and get home safely - even if you do have to spend a night out. 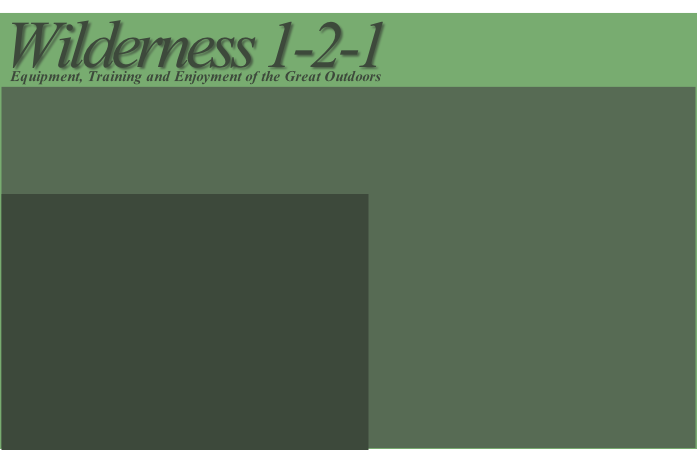 Whatever your choice of outdoor activity, this course will help prepare you for when things go wrong. Are you off on the trip of a lifetime? Our Travel Skills course may be just what you need to give you the knowledge and confidence to stay safe and get the most out of your trip. The ideal gift for loved ones heading off for gap years or remote travels. We also offer bespoke business packages.